Which Canadian banks does Hurdlr support? Hurdlr currently supports the six largest Canadian banks and will be adding more in the near future. 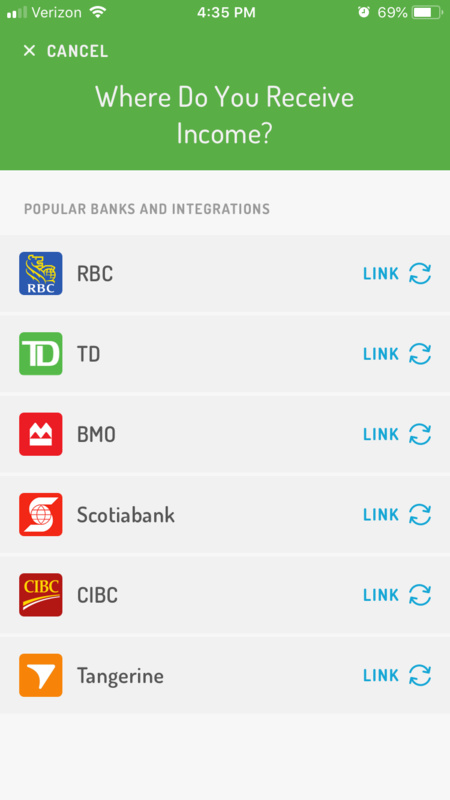 Hurdlr also supports popular integrations like Uber, Square, and FreshBooks.